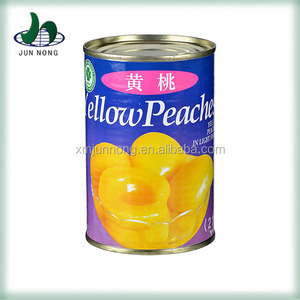 Shanghai Evening Green Artwork Co., Ltd.
Hejin Sunny Trade Co., Ltd.
Yellow Peaches in halves in syrup. Without gluten. Without T.A.C.C. Net content 820 g Content drained 485 g Ingredients: fresh peaches (59.14%), water (30.75%), sugar (7%), syrup glucose-fructose (3%), ACI (INS 330) (0.11%). Guilin Aiming Ecological Agriculture Development Co., Ltd.
Weifang Sunshine Food Co., Ltd.
, a professional canned foods supplier for more than twenty years, has already become an international symbol of quality and service, expertise and reliability. LONG XIAN is able to supply her global customers various canned foods with top quality and most competitive prices from our factories located in china mainland. Sticking to the principle of &ldquo;Quality first, Reputation First&rdquo;, Long Xian would like to explore a circulation and wide experience in the business circle. 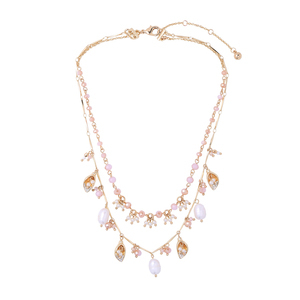 We are golden member in alibaba and with kinds of certificates needed. 2. What about the MOQ9 Bulk cargos or FCL,mixed containers as per clients' request. 3. 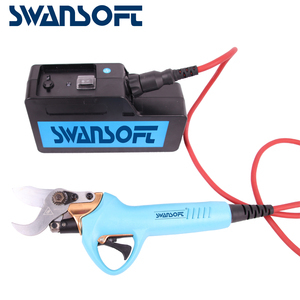 How about do OEM or private labels9 Yes,we can do client's brand and help to design the label. 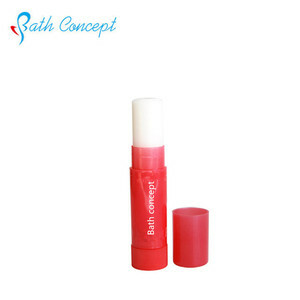 Alibaba.com offers 125,199 peach products. About 2% of these are canned fruit, 1% are fresh peaches, and 1% are toilet soap. 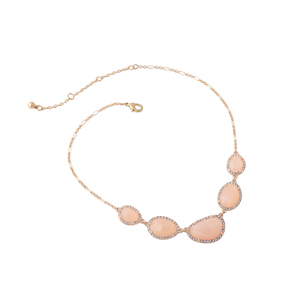 A wide variety of peach options are available to you, such as peach, apple. You can also choose from art & collectible, souvenir. As well as from folk art, antique imitation. 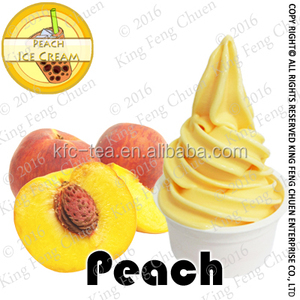 And whether peach is brc, fda, or halal. 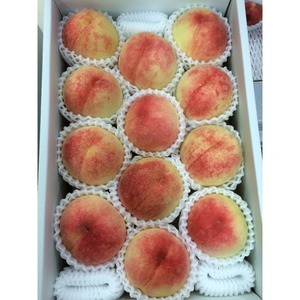 There are 121,818 peach suppliers, mainly located in Asia. 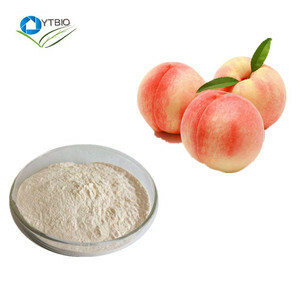 The top supplying countries are China (Mainland), India, and Hong Kong, which supply 91%, 3%, and 1% of peach respectively. 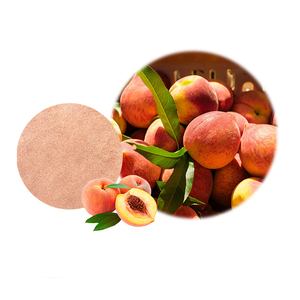 Peach products are most popular in North America, Western Europe, and South America. You can ensure product safety by selecting from certified suppliers, including 15,042 with ISO9001, 14,396 with Other, and 2,822 with ISO14001 certification.